A guest this summer shared with us that he was born and raised on the East Coast but after college he immediately moved to Minnesota. When asked what influenced his decision, he told us that “Minnesota is like living in a state park”. For someone who has lived her whole life in the North Star State, it was a welcomed observation. It made me slow down and take an unfiltered look at our community and the beauty of our state. We just happen to live in one of the most beautiful areas with the lakes, bluffs, rivers, waterfall, fields and hills alike, various trees offer a fantastic and colorful display of fall foliage. It is a small piece of paradise in our back yard that guests of Summit Inn Bed and Breakfast as well as community friends get to enjoy daily. 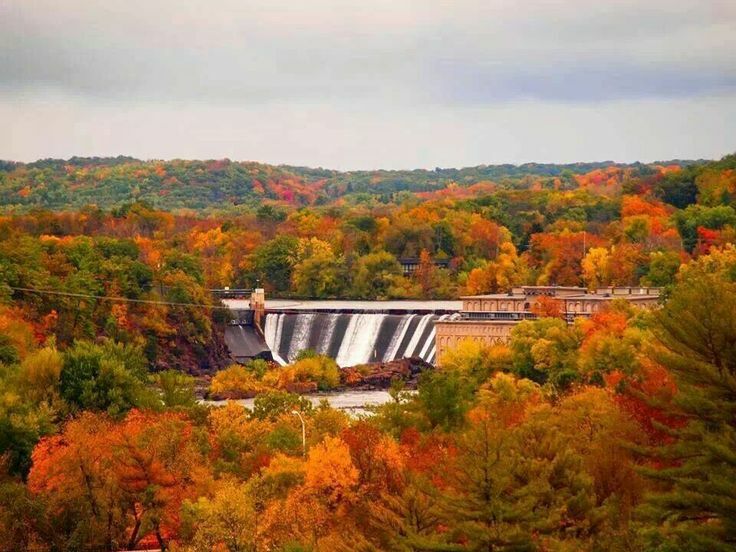 Now that it is fall our landscape truly puts on a show for visitors. Orchards, Vineyards and Gardens OH MY! Although you would not find any wizards in the Chisago Lakes Community, you very well could be a part of some fun and fabulous fall festivities. Try to say that 5 times fast. Ha! 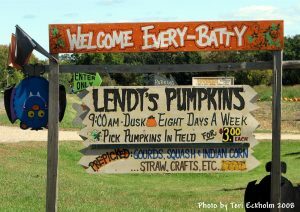 The cooler temperatures lend themselves to bonfires, apple picking, corn mazes, pumpkin patches and fall colors. Want a bit of spooky? 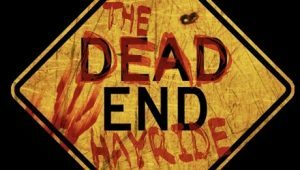 Check out the Dead End Hayride at Pinehaven Farm. 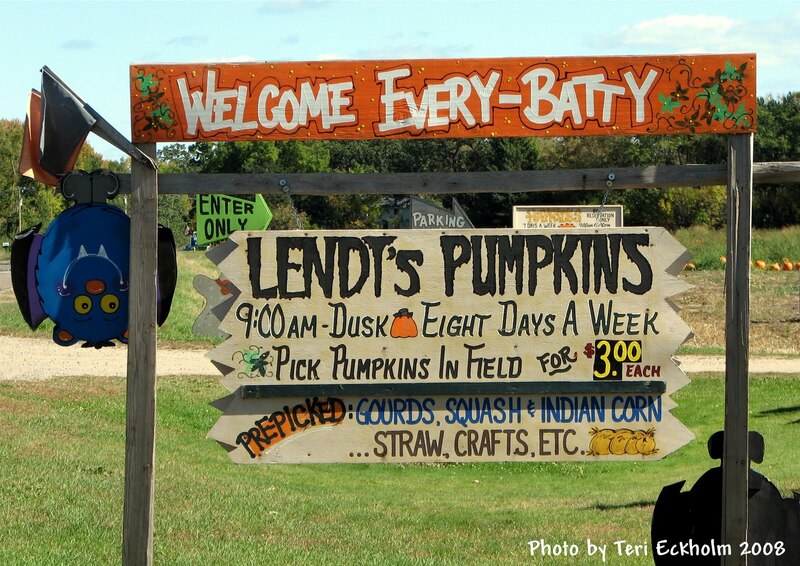 On your way stop at Lendt’s Pumpkin Patch for the best family fun photo ops out there! Don’t forget about the Shafer Corn Maze for more unique fall and Halloween fun! Looking for a bit more earthy fall experiences? We recommend you check out Panola Valley Gardens that will take your breath away. 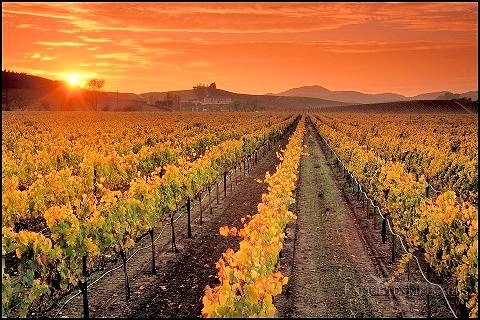 Another great organic fall experience is to visit any of our amazing Vineyards! There is a great tour book called “A Toast to the Valley” that can be found at Summit Inn Bed and Breakfast or any of the other Inns of the Valley. It is a detailed listing of the many vineyards near us including a map to find your way around! 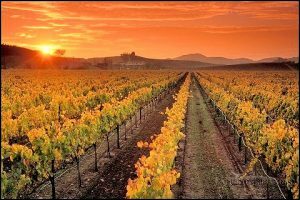 In an upcoming blog I will showcase some of the neatest Vineyards near us and share with you some of the fun things you can do while visiting them. 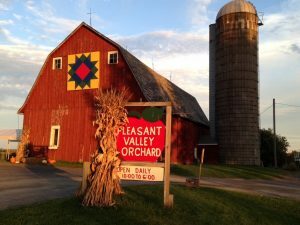 Last but not least, is a visit to the Pleasant Valley Orchard where you can not only pick off the tree several different types of apples but visit the gift shop for yummy treats. All the deliciousness without the mess in your kitchen. Not to mention that they also have hayrides, brat feeds, a bake-off, etc. It is a must-see if you’re in town! They have a listing of their fall activities on their website or you can just click HERE! Now that we filled up your days, check out this blog post about what to do in the evening! And as always, feel free to check in with any of the Innkeepers at Summit Inn Bed and Breakfast for more information, recommendations, and/or directions.